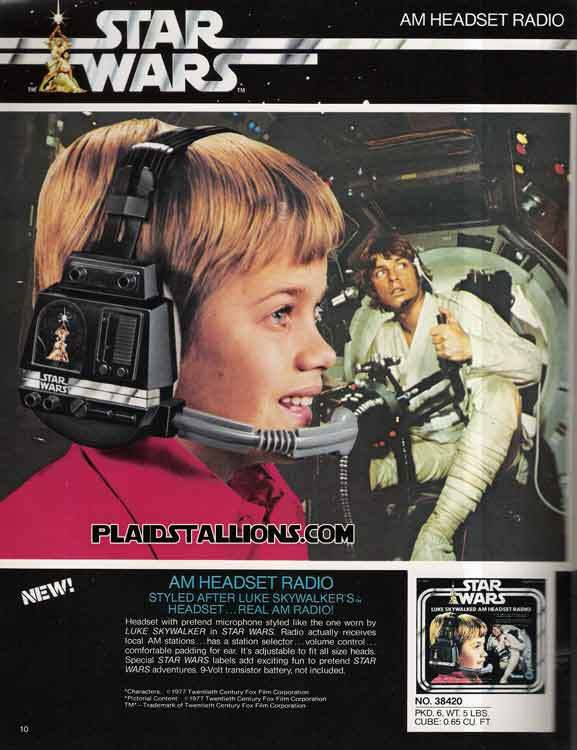 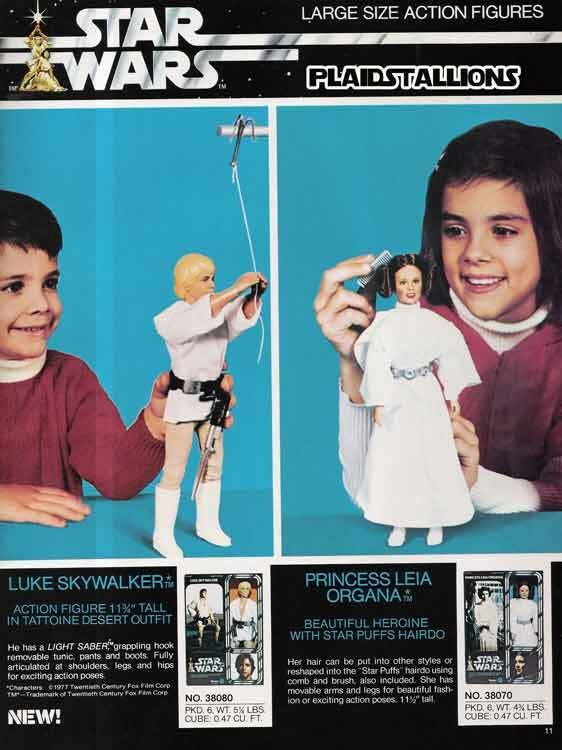 Kenner also offered a 12" line that wasn't as popular as the 3 3/4" figures, the big selling point to Leia was that girls could do her hair. 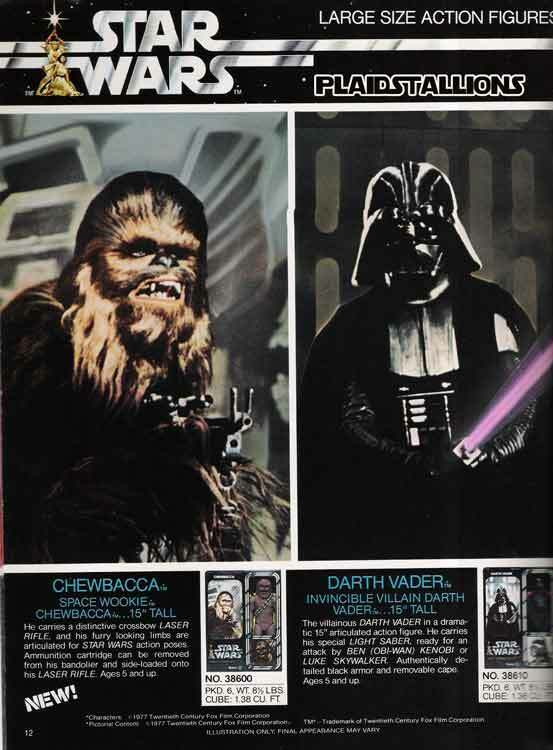 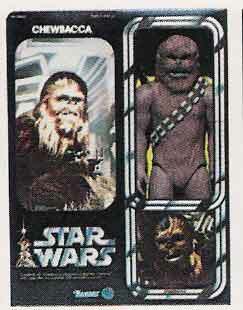 That's not Chewbacca, it's a Big foot from the Six Million Dollar Man line of toys taking is place. 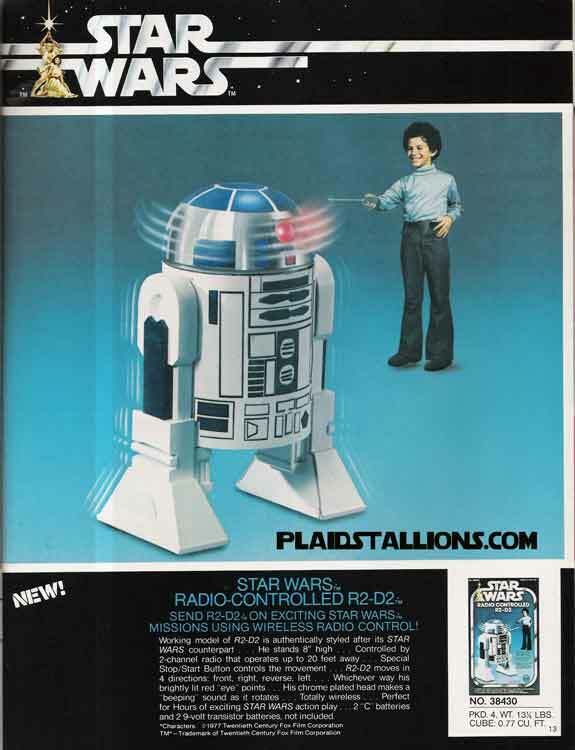 Remote controlled R2 D2 broke pretty quick in my house and ended up being a fill in for the 12" figure.